The guest speaker for our February 1st meeting will be Greg Rubin. The meeting will be hosted in Room 101, Casa Del Prado in Balboa Park at 6:30 PM. Greg Rubin, President and Founder of California’s Own Native Landscape Design, Inc. is a licensed landscape contractor (C-27 No. 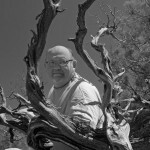 717147) who has been working with California native plants since 1985. By 1993, Greg was able to transition out of his career as an aerospace engineer to devote all of his time to his successful and unusual landscaping business. His company has designed over 700 residential, commercial, and institutional native landscapes in Southern California. Specialties include year round appeal, low maintenance, water efficiency, rich habitat, and fire-resistance. Greg has been featured in a number of periodicals including the Wall Street Journal, San Diego Union Tribune and Los Angeles Times, and magazines such as Sunset, San Diego Home and Garden, California Gardener and Kiplinger’s. Media coverage includes appearances on all of San Diego’s local news outlets, CNN & MSNBC. Greg regularly gives presentations and workshops on native plants to conferences, garden clubs and other organizations throughout Southern California. Greg is co-author, with Lucy Warren, of “The California Native Landscape: the Homeowners’ Design Guide to Restoring its Beauty and Balance,” published by Timber Press, 2013. This popular native horticultural literary work covers all aspects of native landscape design. 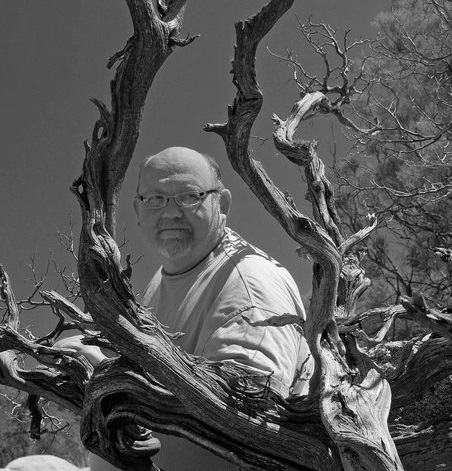 Greg has also served on the boards of the Agua Hedionda Lagoon Foundation, California Native Plant Society, the Lux Art Institute, and the Garden Native foundation. His website is: www.calown.com.